If telling the story of you, who would you be telling and what would that story be? I’m John Mitchell and putting that story into a picture or series of pictures is what I do. Before I can do that I need to know you and your audience. The portrait planning session is when I get to know these things. It is also when I get to observe you and your little idiosyncrasies. The planning session is where the idea develops. The portrait session is where the image is created and the story told. The post processing is where the miracles happen. The image is finessed and transitioned into a one of a kind piece of art. 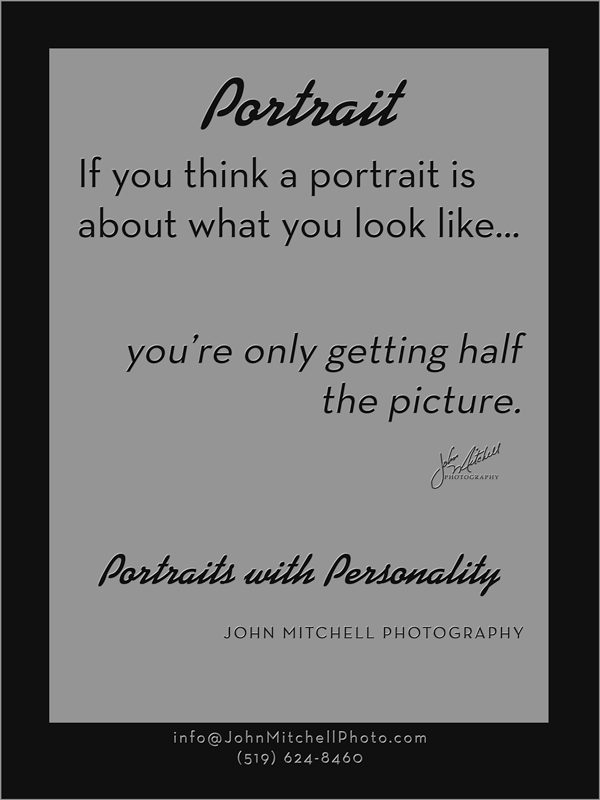 I’m John Mitchell and I give people a sense of pride and accomplishment by making them the subject of a fine art portrait that captures personality as well as appearance. 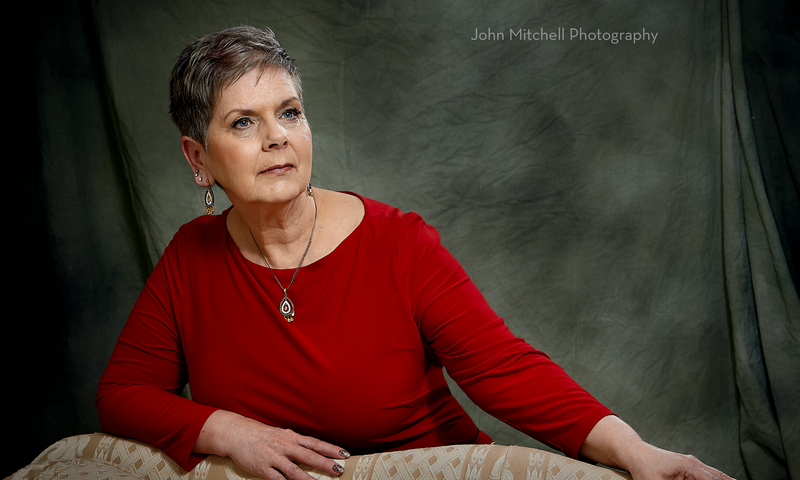 This entry was posted in Portrait and tagged #StorytellerArtistPhotographer, Cambridge portraits, Corporate Photography, John Mitchell Photography.